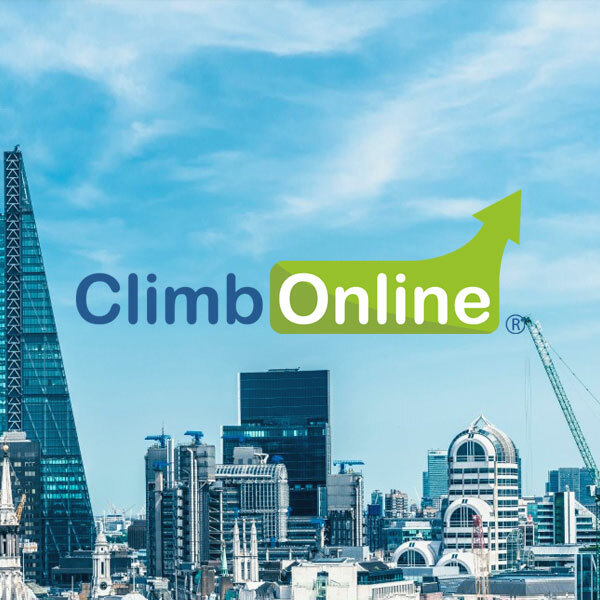 Here are just a few of the websites and great clients I’ve been lucky enough to work with over the years. 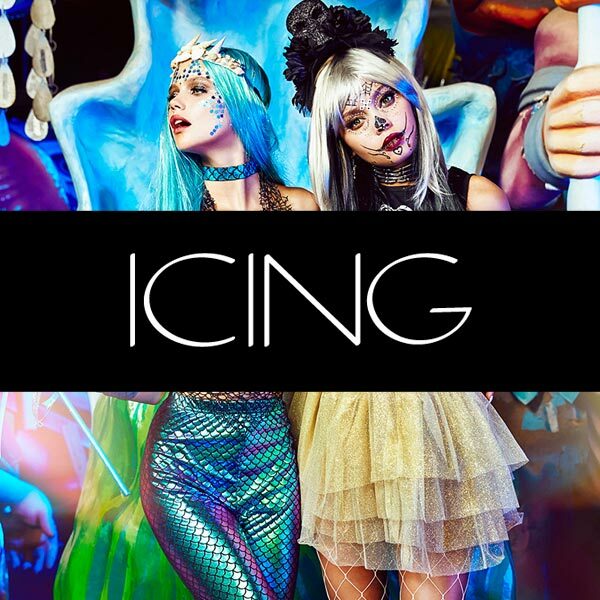 Clean but stylish blog site for edgy US sister brand of Claire's Accessories. 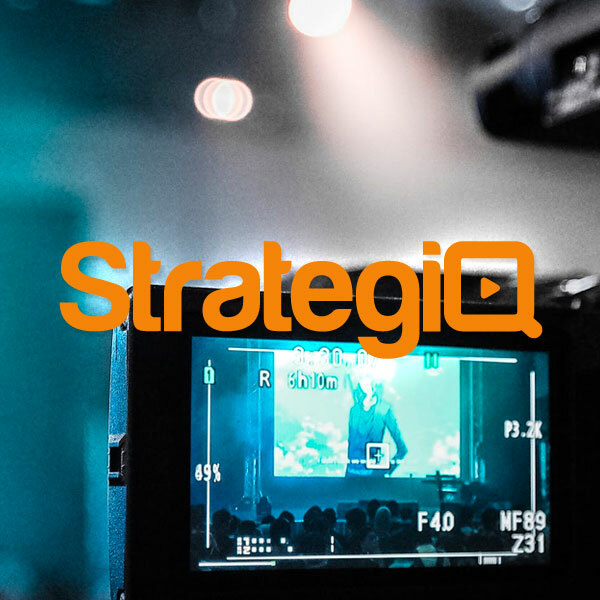 A slick new website for StrategiQ Video, a full service video production company based in Ipswich. Redevelopment of BBC Apprentice Winner Mark Wright's SEO agency website. 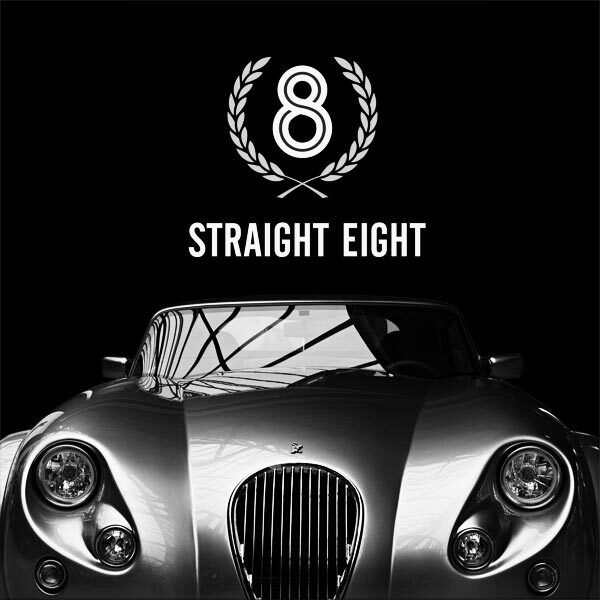 Straight Eight are a multi-faceted business split into luxury car Logistics and Engineering divisions. 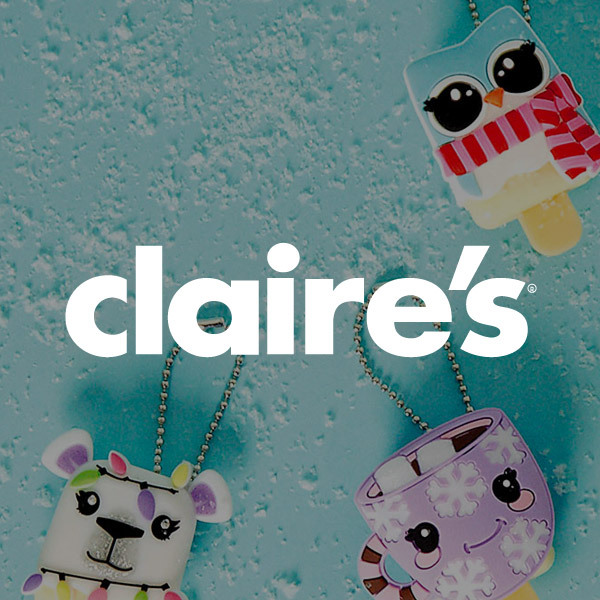 Rebrand and development of blog site for global, teen fashion retailer Claire's Accessories. 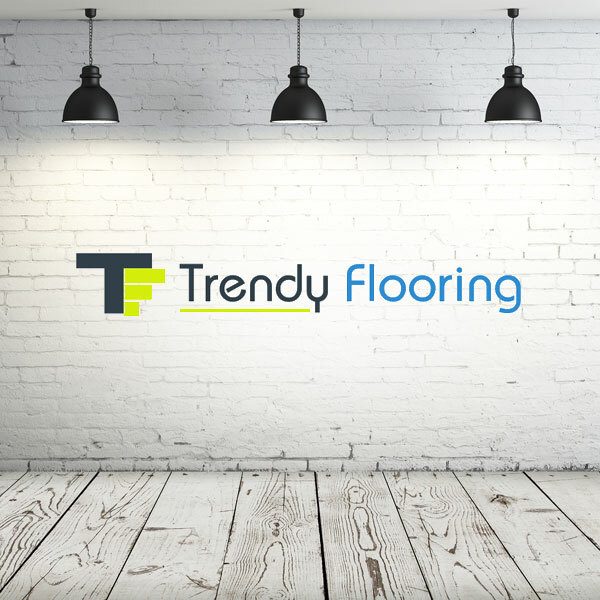 A Magento e-commerce solution for a quality flooring supplier with an extensive product range. 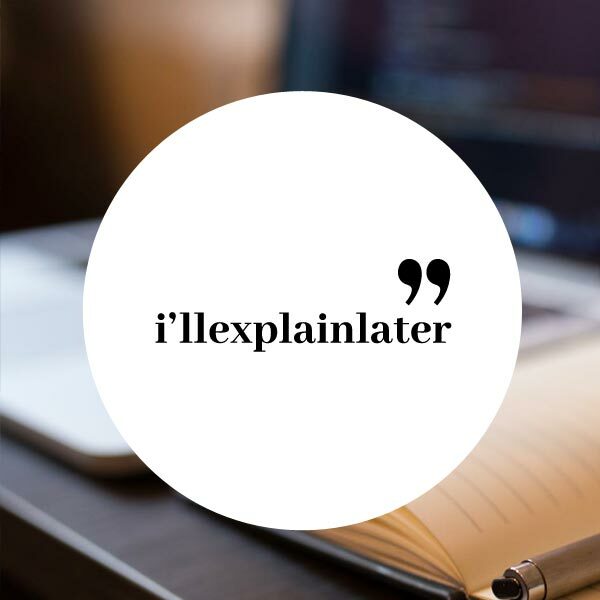 Establishing a brand and web presence for a talented writer. 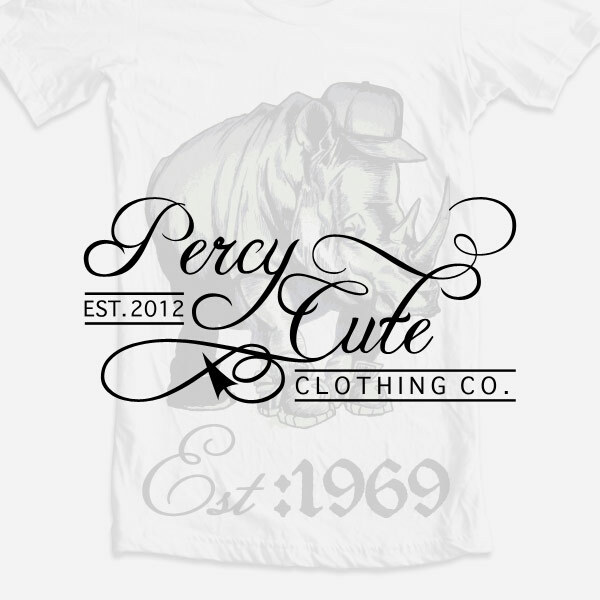 Ecommerce site for quirky, streetwear fashion brand Percycute. If you'd like to chat about potentially working together please fill out your details below and I'll get in touch. Please confirm if you're happy for me to contact you using the details you've provided above.